New Delhi, March 5: Putting to rest all speculation, the Congress on Tuesday ruled out aligning with Delhi's ruling Aam Aadmi Party (AAP) for the Lok Sabha elections. 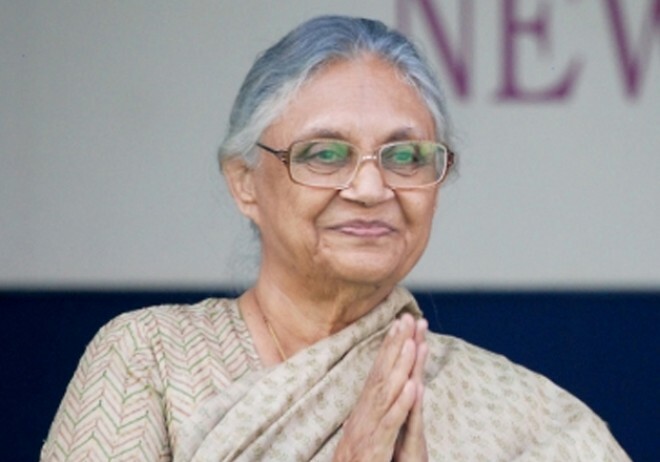 The decision was taken at a meeting of Delhi Congress unit led by its chief Sheila Dikshit and Congress President Rahul Gandhi at his residence here. “The Congress unanimously has taken a decision that there will be no alliance with AAP. The decision was taken in Rahul Gandhi’s presence and it is final,” said Dikshit. The AAP on March 2 declared candidates for six of seven Lok Sabha seats in Delhi, claiming that the Congress has already said a “no” to the alliance. While the Delhi unit was firm on not tying-up the AAP from the beginning, the central leadership had been exploring the possibility of an understanding harping on the need for all opposition parties to put up a united front against the BJP.